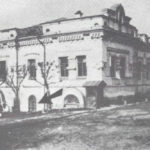 “House of Special Purpose” – as the Ipatiev house was known after it became the last residence of the Romanov family. 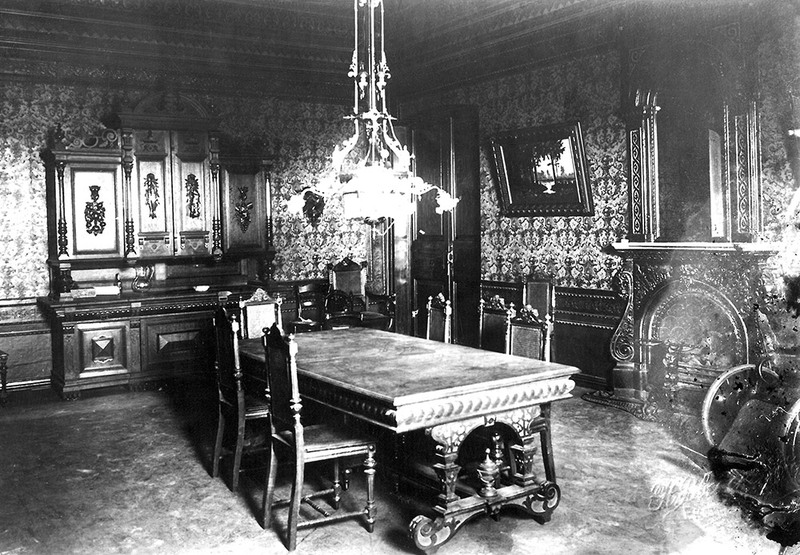 Dining room at the Ipatiev house, the last residence of the Romanov family. 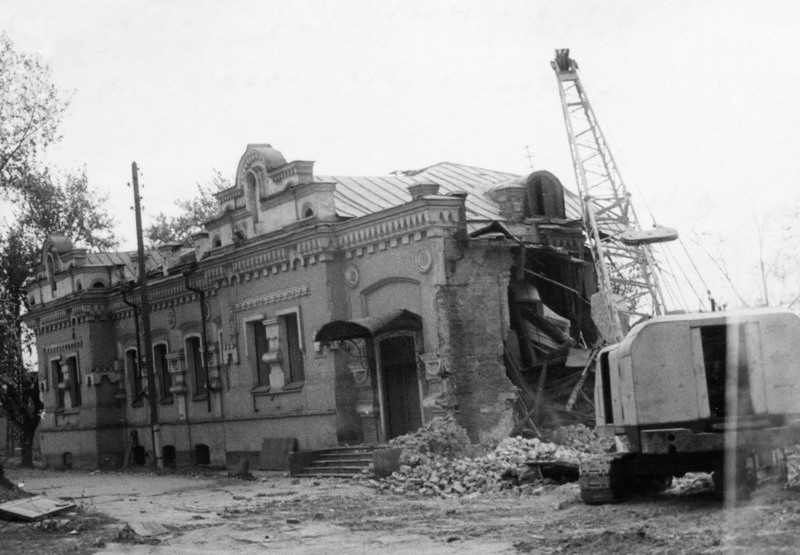 Rare video footage of the Ipatiev house. 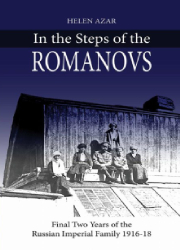 Ipatiev house or “House of Special Purpose” – the last residence of the Romanov family. 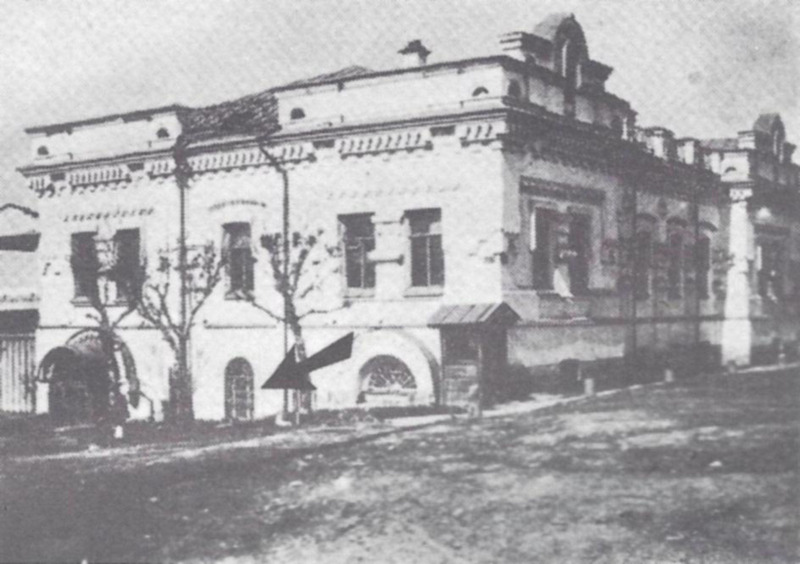 The arrow points to the window in semi-cellar where the murder took place. 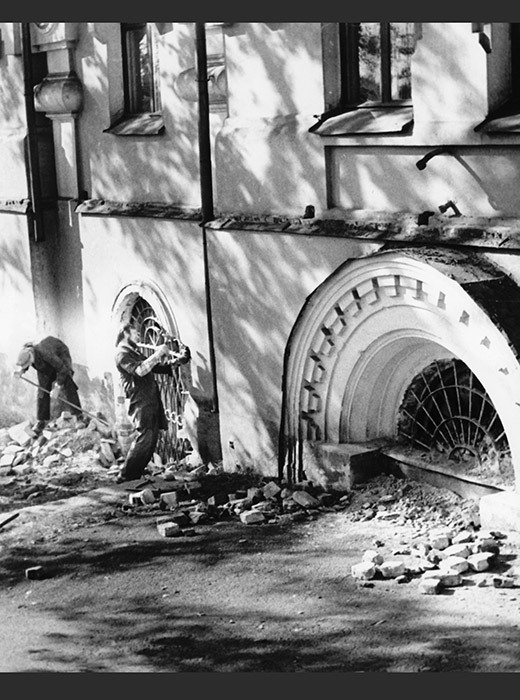 The window of the semi-cellar where the murder of the Romanov family took place. 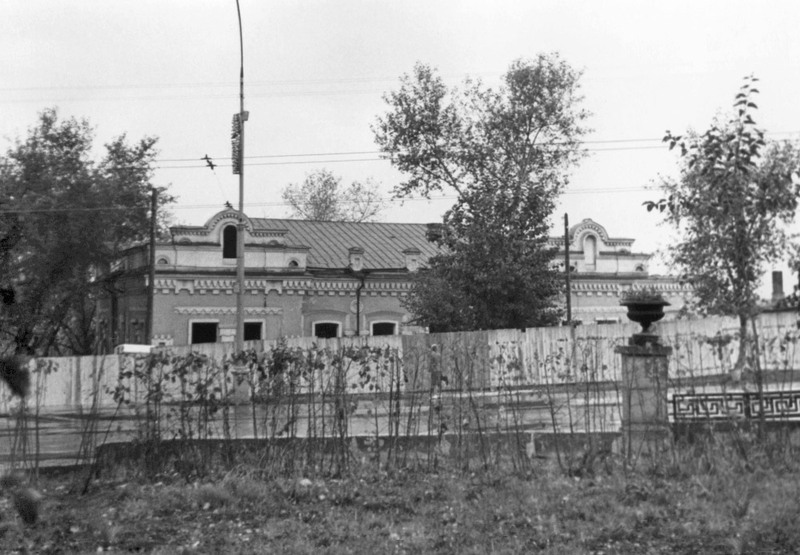 Ipatiev house, the last residence of the Romanov family was demolished in the 1970’s, to avoid controversy. 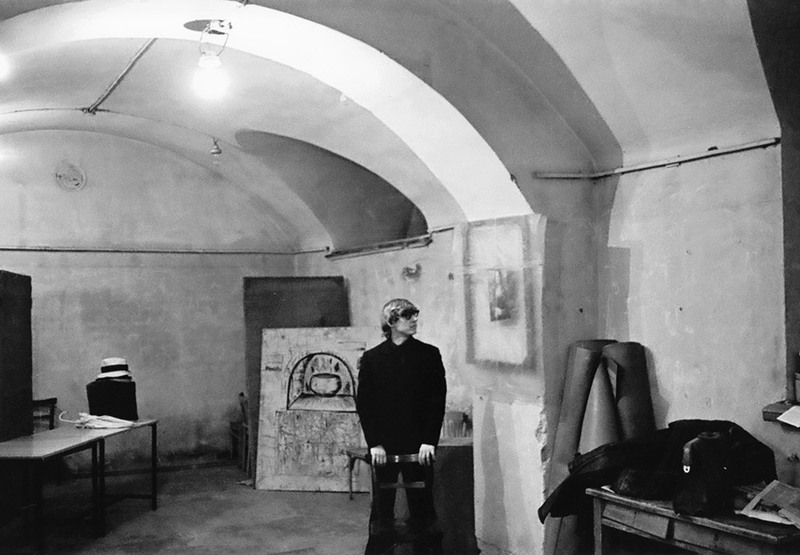 Murder room: semi-cellar at the Ipatiev house where the Romanov family was murdered. 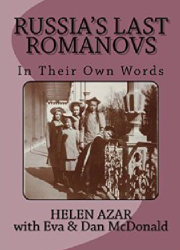 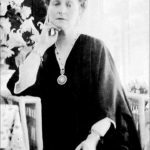 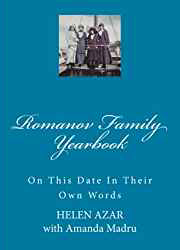 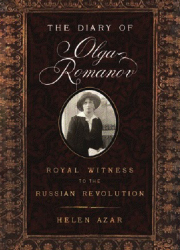 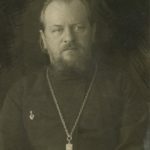 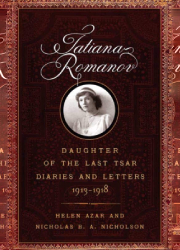 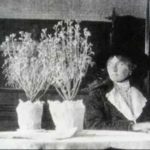 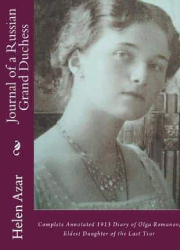 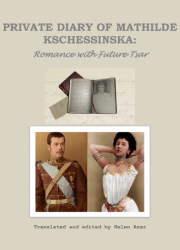 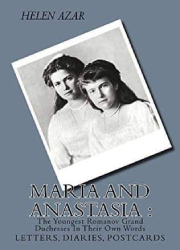 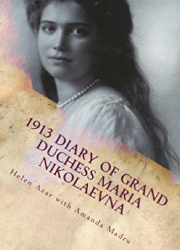 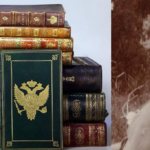 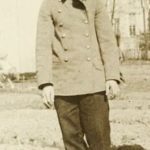 From the book MARIA and ANASTASIA: The Youngest Romanov Grand Duchesses In Their Own Words: Letters, Diaries, Postcards.